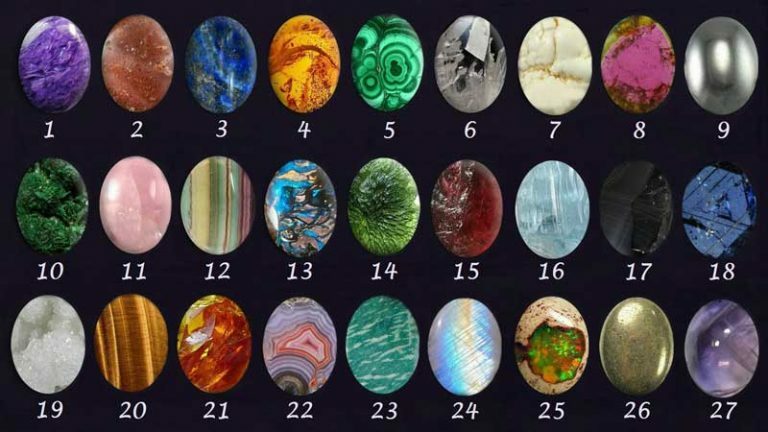 Once you feel happy with your choice, scroll down the page to see divinatory meaning of stone you chose. DIVINATORY MEANING: Choosing this stone signifies it is time to call upon your will power and independence to drive your goals forward. Let the light flow into all you undertake. The fair and lovely Rose Quartz, with its gentle pink essence, is a stone of the heart, a Crystal of Unconditional Love. It carries a soft feminine energy of compassion and peace, tenderness and healing, nourishment and comfort. It speaks directly to the Heart Chakra, dissolving emotional wounds, fears and resentments, and circulates a Divine loving energy throughout the entire aura. One look at Moldavite and there’s no question it is a stone of greatness, etherically carved of spiritual fire and destined for purpose. This mysterious green talisman is star-born, formed from nature’s violent meteoric impact with Mother Earth. Etched by force and flame as it fell from the heavens Moldavite returned to the earth’s surface transformed, a glass of amazing delicacy and grace ready to serve humankind. Obsidian is a talisman of those who dare to see…the past, the future, or one’s own inner demons and darkest truths. It is no ordinary stone, but nature’s glass formed from volcanic lava and hardened so quickly it formed no crystalline structure. It has no boundaries or limitations, and works rapidly with great power. Tiger’s Eye is a most ancient talisman, mysterious and powerful, revered and feared – an “all-seeing all-knowing eye,” thought to grant a wearer the ability to observe everything, even through closed doors. It was chosen by the Egyptians for the eyes in their deity statues to express divine vision, and was believed to provide the protection of the sun and earth combined, of Ra, the sun god and Geb, god of the growing land. Zincite is a potent stone with powerful metaphysical properties. It energizes your entire system and creates significant and powerful stimulation of all chakras. This wonderful healing crystal is a impressive stone to use, for those who have been working on their higher chakras. Like a crisp, dark winter sky, Iolite, in shifting shades of violet-blue carries the spirit of journey, of dreams and intuition, of exploration and illumination. It is known as the Vikings’ Compass, and provides the vision to move us, physically and spiritually, from one realm to the next.